Distressed Vintage process gives your garment a completely soft worn out look. This soft hand feel and worn look will make your apparel feel like your favorite old shirt. Distressed Vintage is good over seams and can be done on virtually any fabric. Soft Retail provides ultra soft prints and a trendy high fashion look. These prints have no feeling and appear to be part of the garment. This is a proprietary printing method and we cannot guarantee PMS color matching. If you are looking for the dyed-in feeling and a fashion forward look, ask for SoftRetail from Silva Screenprinting. Water-based Retail is an environmentally friendly option for tee shirt printing; our eco-friendly Water-based Retail uses water-based inks, which are free from environmentally damaging chemicals, like PVC, Phthalate and Lead. These inks are non-toxic and meet all requirements for printing on baby attire. Water-based Retail allows for soft blends and subtle colors on 100% cotton garments. Because of the soft feel, Water-based Retail is ideal for oversized designs. Water-based Soft is an environmentally friendly option for tee shirt printing; our eco-friendly Water-based Soft uses water-based inks, which are free from environmentally damaging chemicals, like PVC, Phthalate and Lead. These inks are non-toxic and meet all requirements for printing on baby attire. Water-based Soft Spot can be used for exact color match needs and will work on various other products like towels and blankets. Because of the soft feel, Water-based Soft Spot is ideal for oversized designs. Discharge Duotone is a clear discharge with a single color water-based ink results in a two color tone-on-tone effect that is very popular. This is a full on retail-style printing with tinted discharge inks. PMS color matching is available for the single color portion of this process; a pre-production proof is suggested with this printing. Puff Ink raises the ink adding dimension and interest to any design. 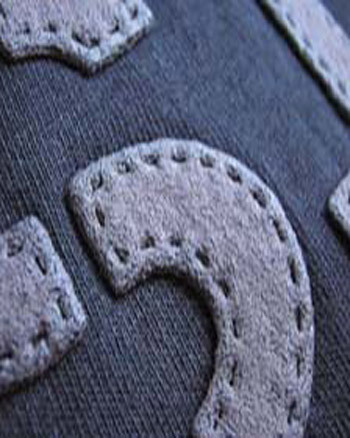 Puff Ink is great for adding accents to many designs giving your garment a custom look and feel. Puff ink is best used with other areas of flat ink; it shows a different dimension of print possibilities. The Shimmer ink process adds intense reflection and dimension to any design. Shimmer Inks are a great way to add excitement and bling to any project. The Liquid Metal ink process adds intense reflection and dimension to any design. Liquid Metal ink will make any design look like it was poured with molten metal and not ink. A great ink for black or dark garments. Our Sugar Glitter Process adds sparkle to any color. Great for adding interest to any design. Sugar Glitter is perfect for adding the Vegas look and level of excitement to any kids or women’s designs. Phthalates are plasticisers used to soften the plastic (PVC), and much attention has been given to the phthalates and the content of phthalates in clothing for children. The federal government is considering legislation to prevent the use of phthalates in screenprint inks. ALL inks used by Silva Screenprinting are phthalate free and therefore safe for children and infants. Our Glow in the Dark ink allows you to highlight a portion of your artwork at night, or even add a hidden message that only shows up when the lights go down. Images “charge” with sunlight or inside lighting and may glow up to 5 minutes and recharges in under a minute. 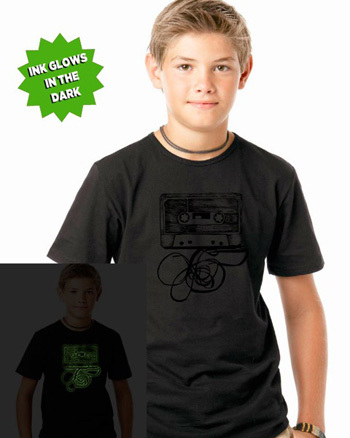 Glow-in-the-dark does not wash out and should last as long as standard ink. Must be done on cotton garments. 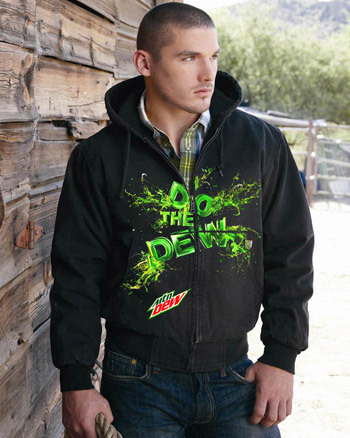 The newest rage in apparel decorating is the combination of two or more decorating techniques on one apparel item. Think about mixing standard screenprinting with some accents of embroidery or adding an appliqué material. Silva Screenprinting now has the ability to cut and sew custom appliqué materials and add them to your high fashion garments. Silva Screenprinting has long been known as one of the best screen-printers in the country and we are growing and adding more advanced technology every day. With the arrival of state of the art appliqué equipment the sky is the limit, just imaging your favorite logo with a holographic foil added to it, or an overlay of basketball textured material. 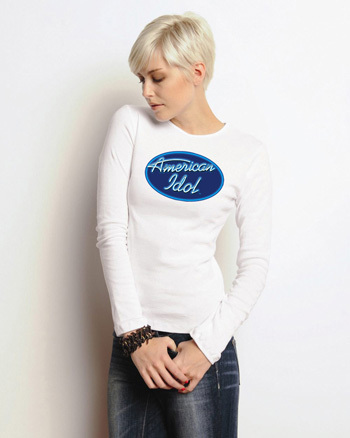 Atypical placement is used to create fashion forward clothing; to express a message or personal style or even to highlight a product or sponsor. The traditional print placement is a thing of the past, new technology and inks allow for a much wider variety of print placement. 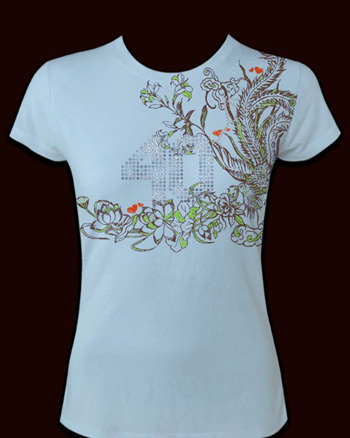 Please check out our unique print locations to add the “WOW!” factor to any garment. You can highlight your clients’ brand like never before. Suede is the ink that can be printed on about anything, it is a two step process and requires two setups. This ink ends up with a feel much like sueded leather, it is a soft fuzzy print. Our suede process gives any design a soft slightly rough leather look and feel. Great for projects where having both a look and a specific feel is very important. Suede is not good for fine detail and comes in limited colors. 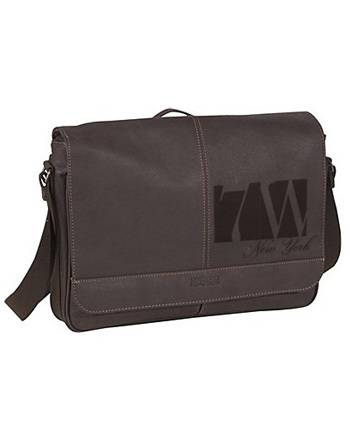 Leather Ink process gives any design a soft slightly rough leather look and feel. Great for projects where having both a look and a specific feel is very important. It can only be done as a one color imprint. Tone-on-tone printing is a very unique method of imaging. The term refers to printing a color on top of the same or very similar color (i.e. the same "tone"). Often the garment color is factored into the image area, it is great for subtle color affects within the same color family. You can do tone-on-tone printing with a single color or combine other colors to get a more diverse effect. Single color tone-on-tone give more of a texture difference from the garment. It could be black on black or any color printed on top of the same color. The extra layer of ink makes the second image visible, but only very subtly.